It’s been over a century since the Brownies began. Now there are thousands of well-loved units all across the UK, offering girls aged between seven and ten the chance to make new friends and learn new skills. As an organisation that relies upon heavily upon volunteers and the generosity of others to help run everyday activities, the funding of outings often falls to parents who, when tasked with paying out for lots of things, can’t always afford to send their children away. With this in mind, some Units try to help out as much as possible, like the 1st Brownie Unit in Cawstow. Cawstow’s Unit Leader, Jen Smith, like many other leaders, took the initiative to find ways to help parents out so no girl need miss out. In 2006, Jen heard about easyfundraising and knew a good thing when she saw it. Since registering her Unit along with the help of parents, volunteers and other feel good shoppers, Jen has managed to raise a fantastic £1616.02 for Cawstow Brownies, £500 of which has been raised simply by recruiting other good causes through easyfundraising’s cause referral scheme. The cause referral scheme offers anyone signed up to easyfundraising the chance to raise bonus donations just by introducing a new good cause to the site. If the new cause signs up, easyfundraising will match 20% of what they raise in the first year and give it to the referring cause. It really is that simple and there’s no limit on how many causes you invite so the possibilities are endless! 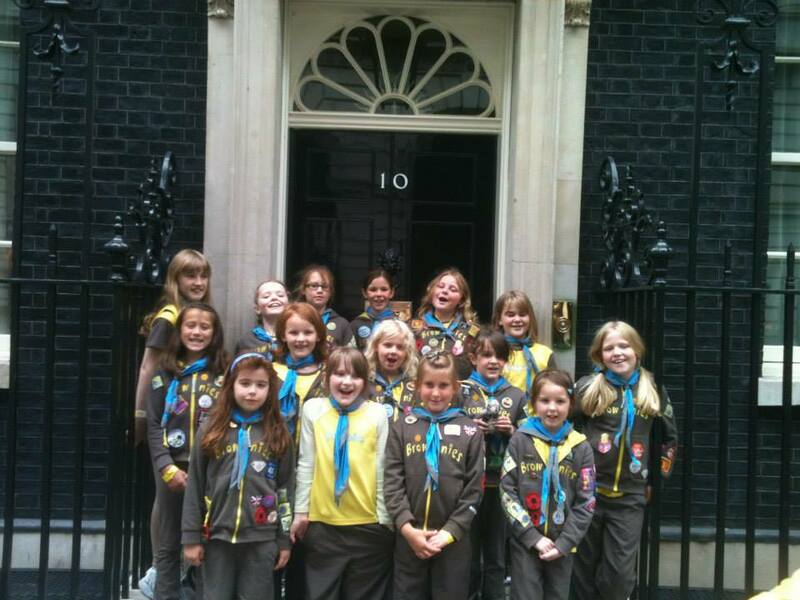 Get your unique referral link here, share it with other good causes and boost your donations total just like Cawston Brownies!